Best New Poets 2014, edited by Dorianne Laux and Jazzy Danziger. 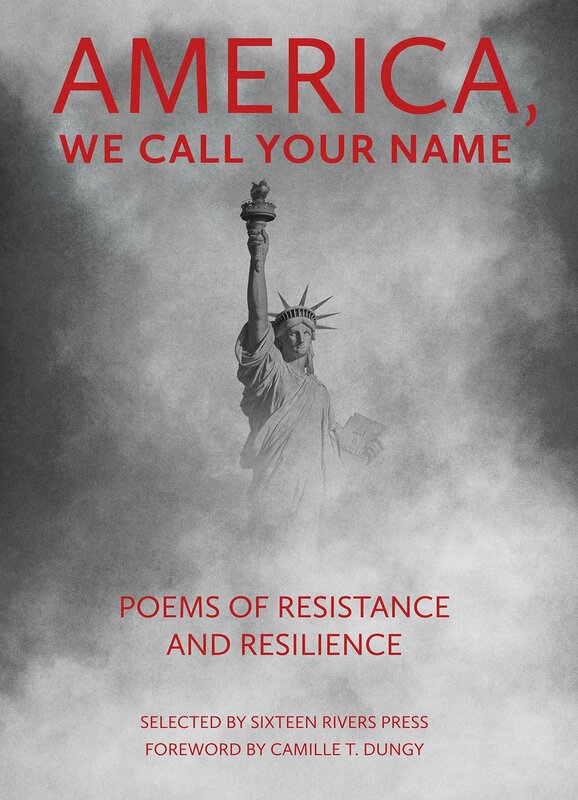 America, We Call Your Name: Poems of Resistence and Resilience, edited by Murray Silverstein, Jerry Fleming, Lynne Knight, Carolyn Miller, Jeanne Wagner, and Helen Wickes. if you're interested in purchasing this one & I'll fill you in on the details.